A clerk at a Subway restaurant in Augusta, Georgia shot and killed a violent armed robber who attacked her son with a crowbar. An attempted robbery at a Subway restaurant in Augusta, Georgia ended with one suspect dead and another in handcuffs thanks to the armed clerk who happened to be working that day. According to WRDW, two men with crowbars walked into the Subway located on the 1600 block of Gordon Highway at around 12:30 on Sunday afternoon. Officials with the Richmond County Sheriff’s Office say that at some point during the attempted robbery, one of the suspects hit the on-duty clerk’s 14-year-old son — who happened to be in the restaurant at the time — in the head with his crowbar, severely injuring him. What the bad guys didn’t anticipate is that the restaurant clerk happened to be armed with a handgun. The clerk drew her weapon and opened fire, shooting 24-year-old Cornelius Lamar Harrison in the upper torso, killing him. The second suspect fled the scene, but was arrested just hours later after police got a call about a suspicious person at the local Courtyard Marriott. The suspect was transported to an area hospital for a possible medical episode and was found to be in possession of a small amount of methamphetamine. The armed robber initially told police his name was Brandon Simmons, but after being fingerprinted, he was identified as 25-year-old Howard Maurice Harris and named as a suspect in the Subway robbery. Harris has been charged with felony possession of methamphetamine, aggravated assault, and felony murder. 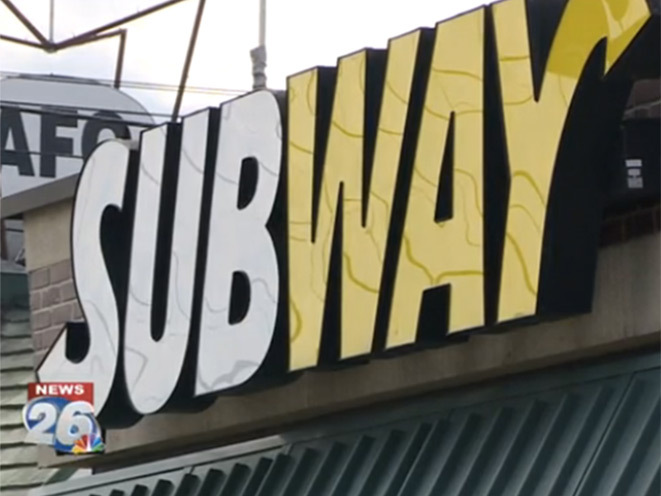 The subway clerk who shot and killed Harrison will not face any charges. 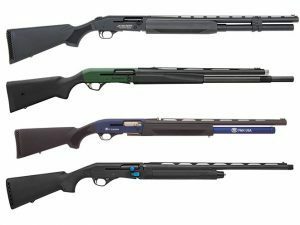 A look at 15 shotguns for when you have a need for speed on steel.